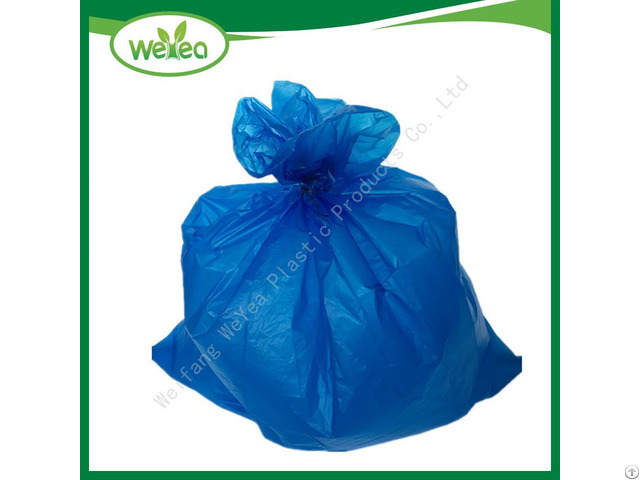 Weifang WeYea Plastic Products Co., Ltd specialize in producing polythene bags. 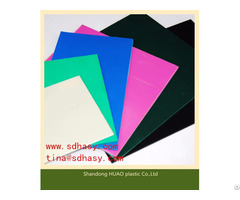 Made from Virgin LDPE or LLDPE mateiral with strong enough quality.also we have Eco-friendly blends available in Biodegradable or degradable material. 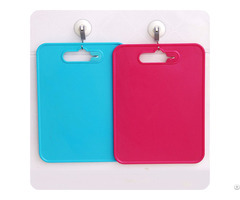 ◆ Color, fragrant, printing, size and specification can be made according to customer’s requirement. Business Description: Weifang WeYea Plastic Products Co., Ltd. was founded in 2000,experienced factory of disposable plastic bags and disposable polythene hygiene products .Most of our products were extruded with high quality food grade HDPE ,LDPE ,LLDPE material import from Middle East Area, meanwhile we can produce recycled garbage bags with recycling waste polythene ,also biodegradable bags . 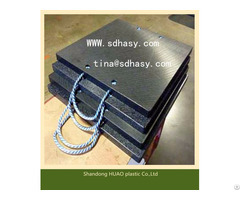 All of our products exporting to all over the world ,proud we can supply good quality with amazing competitive price to every customer, as an experienced responsiable manufacturer, exporter and distributor ,we aim to make every customer can get benefits and convenicence through cooperate with us . From our factory ,you can find wide range disposable polythene bags ,aprons and other products you wanted , also we can supply bespoke service with plain and colouful printed bags .It's real one stop shop never you are trading company ,distributor or end users.Regardless of your order quantities big or small ,all of our sales man and service team would like try best to meet your any requirments.